Pax – Pavoratti, Rosie, Brody, Faucet, Dangle, Heater, Zebra, Tails (LIFO Maximus). 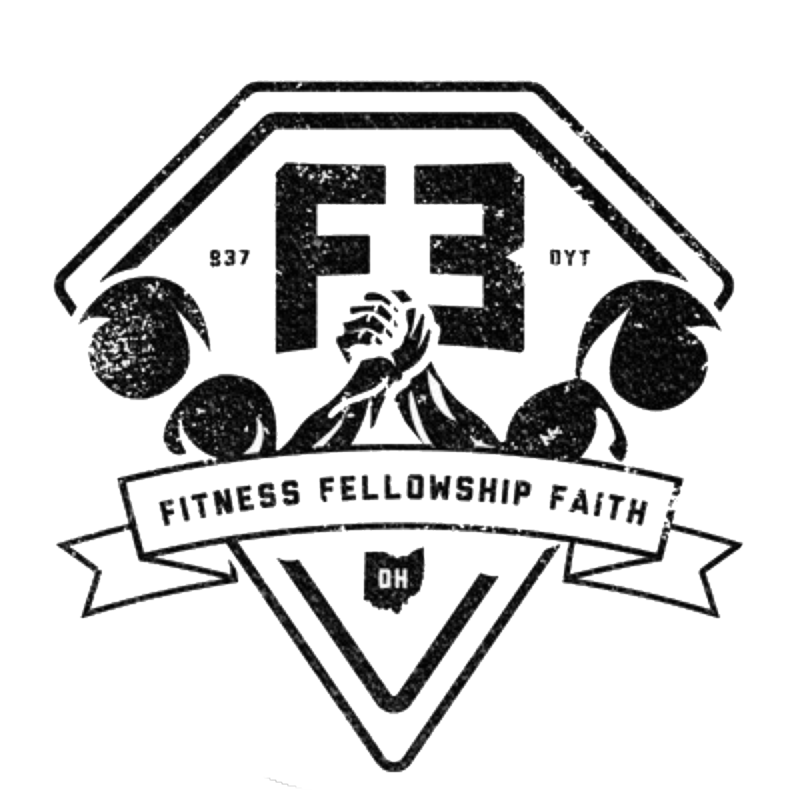 F3 Mission – To plant, grow and serve small workout groups for men for the invigoration of male community leadership. 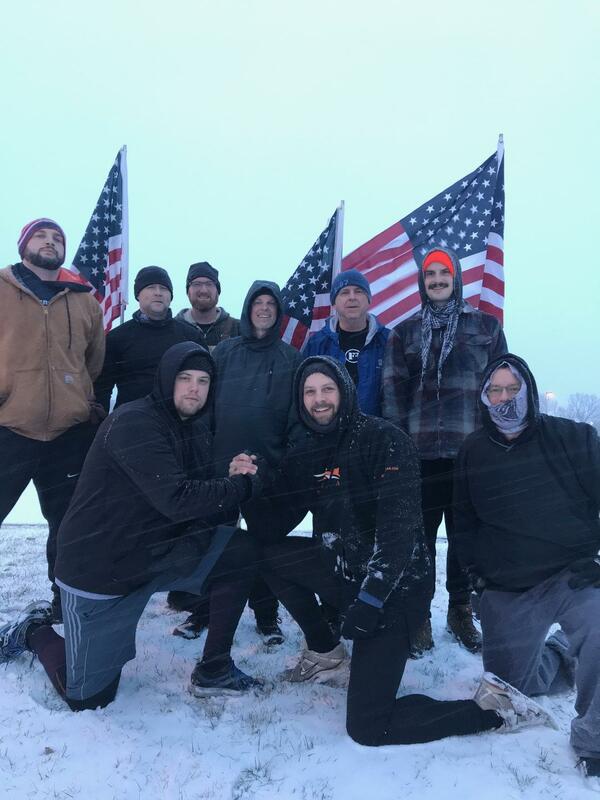 With that stated, we began to be invigorated with the help ofe the weather as the leading edge of a winter storm started passing only hours before. So at 26 degrees with snow in our face, we began warm ups in the parking lot. Slowsy to the pull up bar. With 8 pax and 2 bars, we split into 3 groups to rotate through 3 exercises. We would come back to the bar after each run on the soccer field, decreasing the reps of each set incrementally, total of 4 sets. On the mosey back to the parking lot we were greeted by Tails! So in celebration of his arrival, we had Tails participate in the Buddy Merkins by assume the plank position while 4 other Pax propped their feet on his back for declined Merkins. But we were not done. There was still time on the clock. Forming a circle we took 4 – 50 pound bags of sand, performed a squat, and passed it to the left. Reversed to the right.